First off, it’s important to sweep aside the notion that Apple’s iPhone 5S and the transition to 64-bit mobile is just about marketing and offers no practical advantage — far from it. That said, the Korea Times is reporting that Samsung’s top mobile executive, J.K. Shin, has said that it’s high-end handsets will adopt 64-bit. Why not tomorrow? Simply put, the Android operating system doesn’t support 64-bit and Google hasn’t laid out a timeline for the delivery of 64-bit. 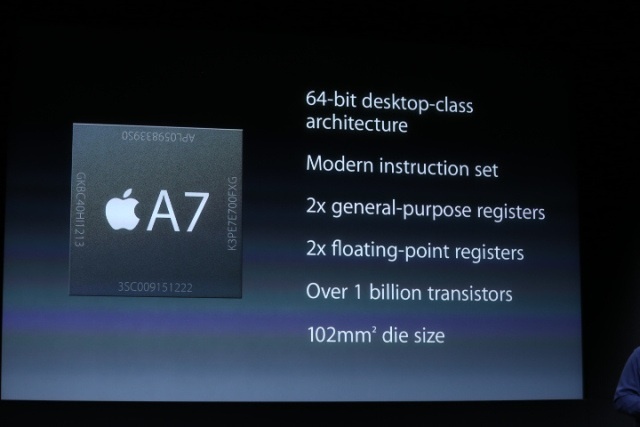 How important an advantage 64-bit turns out to be remains to be seen. Nevertheless, Samsung has said they will follow or, if you prefer, copy Apple.